Fate landed me in Boston this week and i managed a brief tour of the amazing store Comicazi. 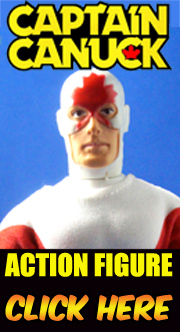 Where Dave, Bob and Mike run an absolute Museum of vintage toy goodness. Seriously, I can't think of anything on this scale that I've been too in ages and well, pictures don't do it any justice, you should just go. While I use the term "Museum", everything is for sale and brother, if you think about it, they got it and often quite reasonably. They even have a Brick Mantooth doll for sale, which brought me considerable joy. I'll be uploading an album of photos to the PlaidStallions Facebook page this morning, so check them out here. Also! 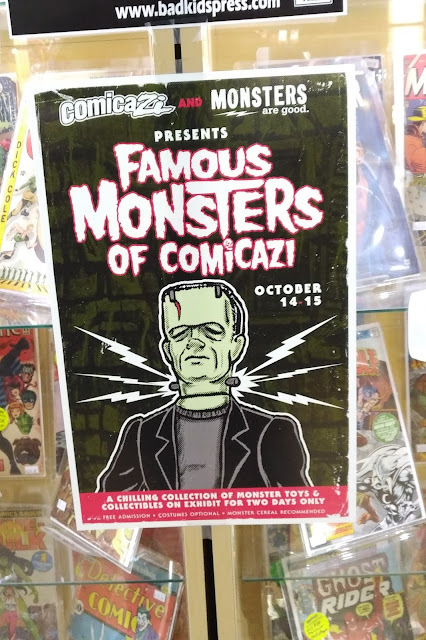 Comicazi has a Halloween exhibit of monster toys going on this weekend, you should go. It wasn't ready when i showed up so i'm a little jelly if you do go, know that in your heart.